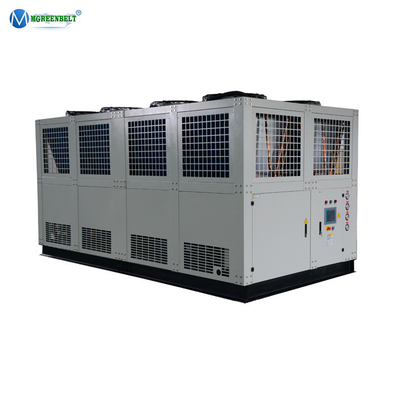 • Adjustable infinite or closely stepped capacity control, features energy efficient, stable and quiet running. 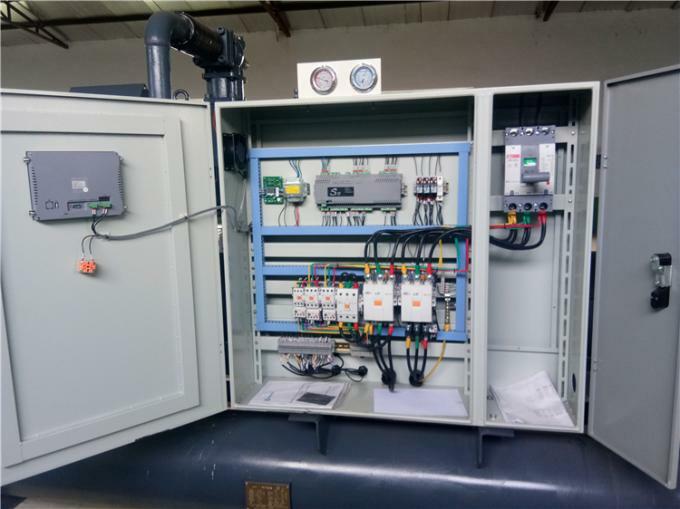 • Built-in full intelligent monitoring and protection including thermal motor temperature monitoring, phase sequence monitoring, manual reset lock-out, oil temperature sensor. 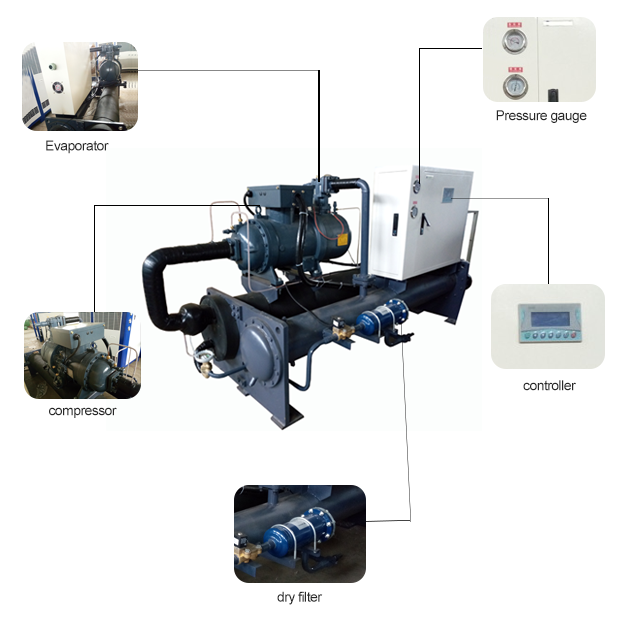 • Industrial PLC centralized control combined with compressor capacity control system, precisely monitor. 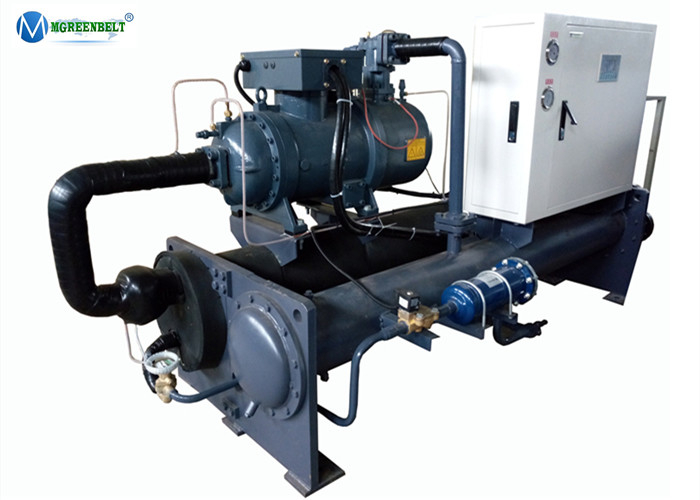 • Integrated protection for low temperature, high/low pressure, anti-freezing, phase missing, anti-phase, overload, motor over temperature, oil differential, flow switch, start up latency. • Optional operation language, menu leading, unit running state easy to adjust. 2). 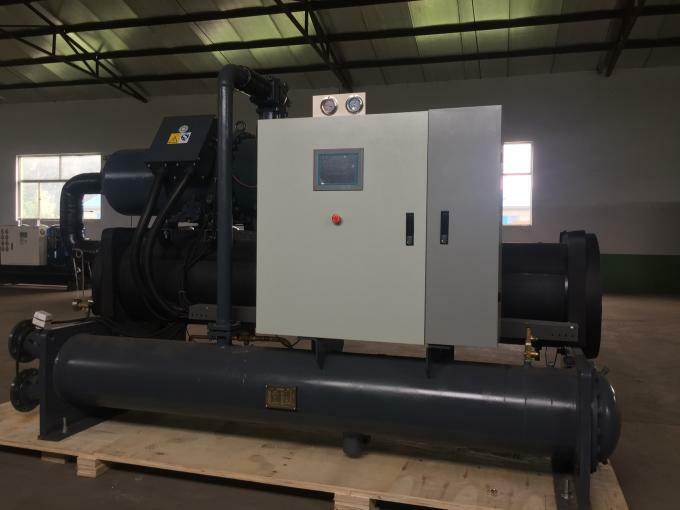 We promise all of the chiller will make at least 3 times test before package, insure all components and equipment 100% working well when delivery. 3).We promise will manufacture the product based on our contract, all material based on our contract. 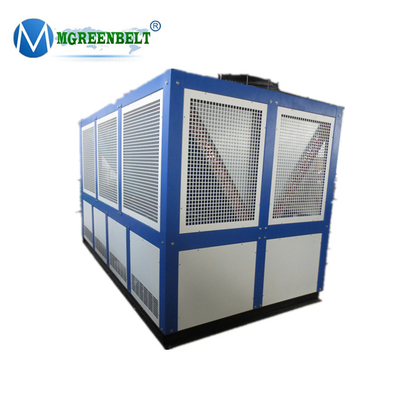 As an enterprise certified by SGS, MGREENBELT has reached international standards in the integration of various management systems, indicating that MGREENBELT can provide the customers with the expected and satisfactory qualified industrial water chiller continuously and steadily. 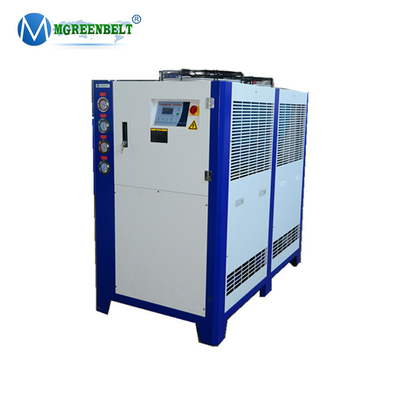 The chillerof MGREENBELT, which is added to the CE mark, has passed the corresponding conformity assessment procedures and the manufacturer's Qualification Statement, are in conformity with the EU Directive.CE is used as a permit for industrial water chiller to enter the European market. 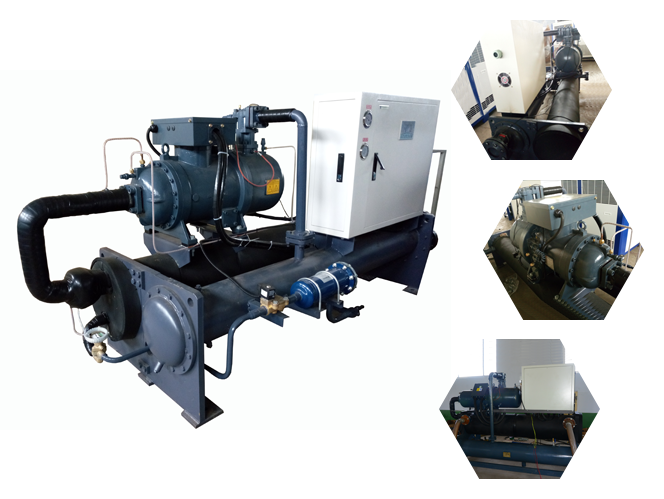 * Free operate trainning; and check chiller in our factory. 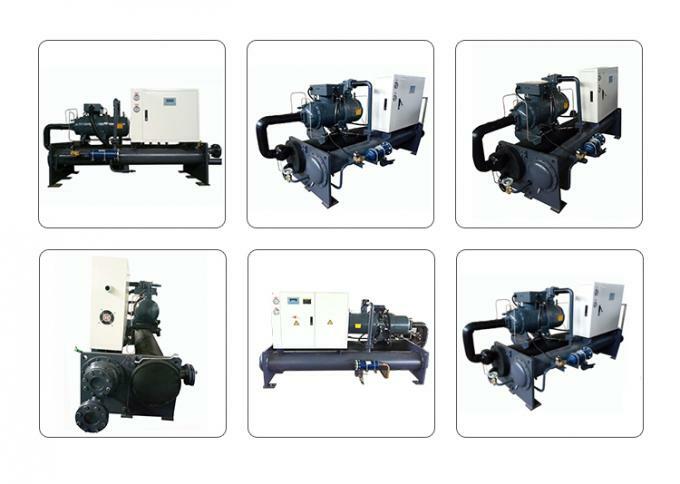 * Will provide all spare parts in machine's whole life. 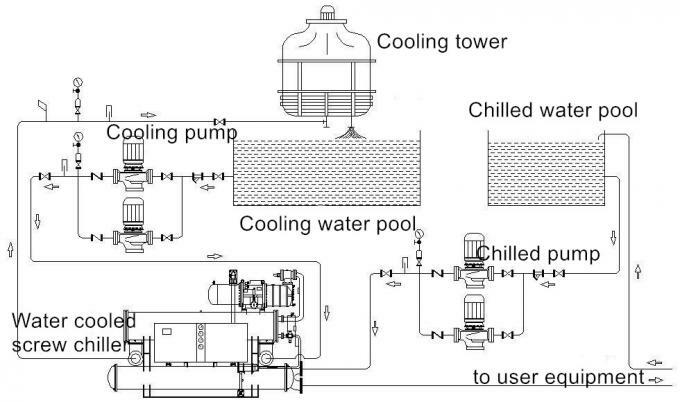 Q1: How to choose the right chiller? 1).Power supply voltage : PH/ V/ HZ? 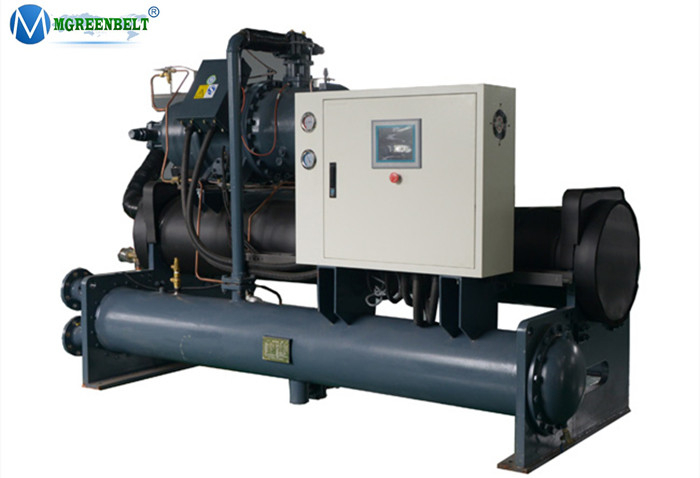 2).Refrigerant type R22(Freon ) or CFC free one R407C? 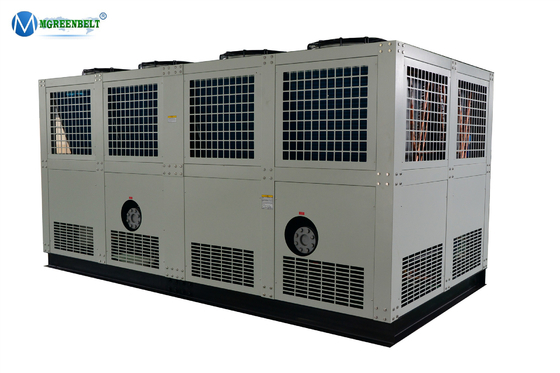 3).What is the cooling capacity requests , KW? 4). 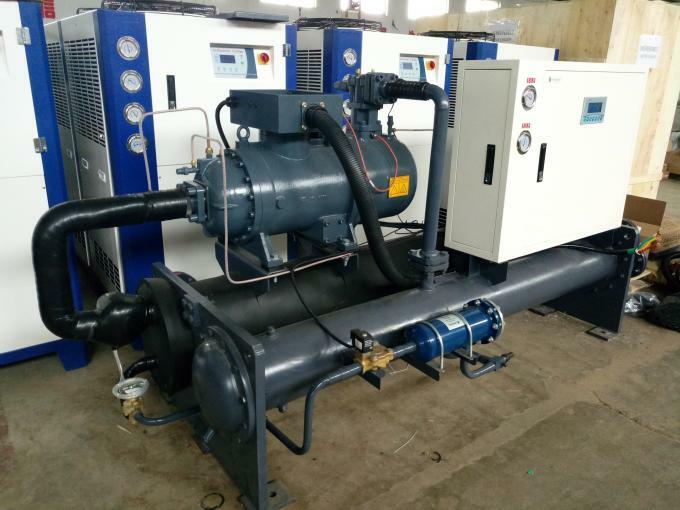 What is the outlet water temperature and return water temperature to chiller? 5). Do you have the requests for the water flow rate , water pressure and water quality? 6). 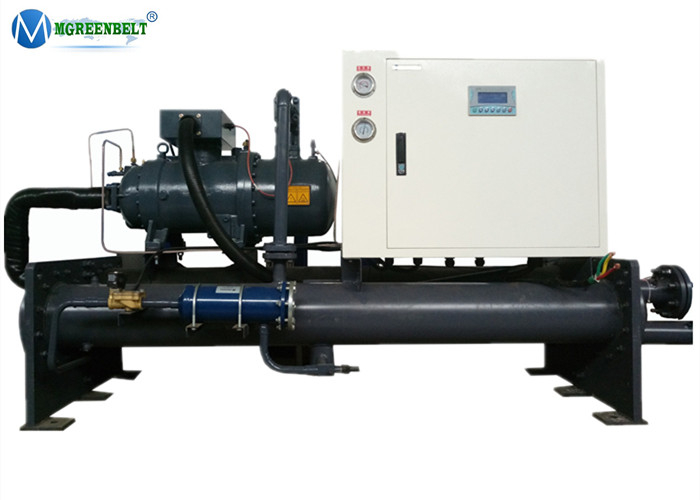 For what kind of equipment or cooling system( Close loop or open loop ) in your side? 7). 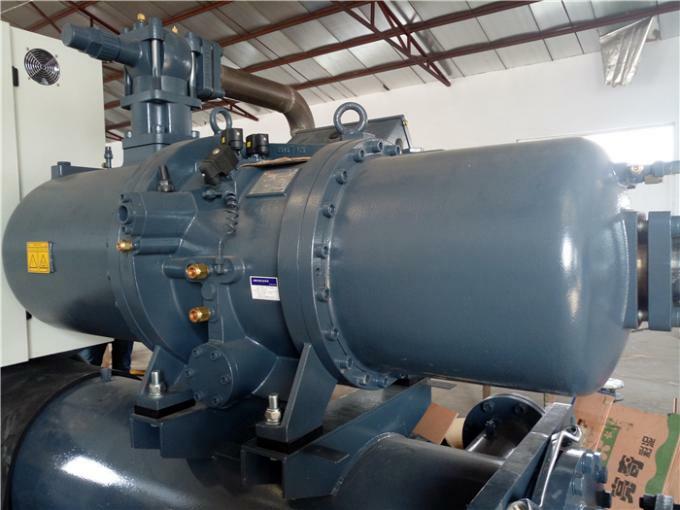 What is the maximum ambient working temperature in your factory? 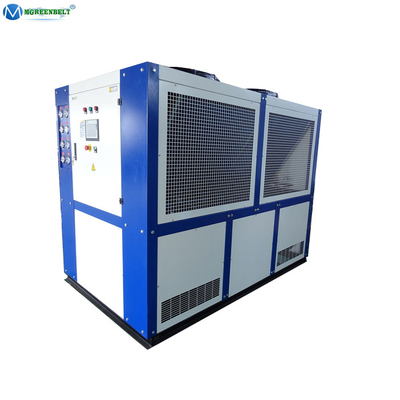 Q2: What power supply chiller you can produce? Q3:What is your Payment terms? 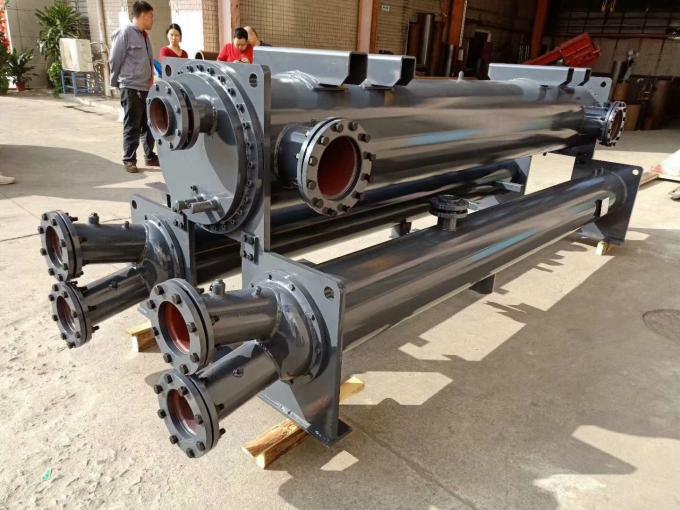 A3:Standard is 50% in advance to production, the balance before shippment, this mainly depends on the order. 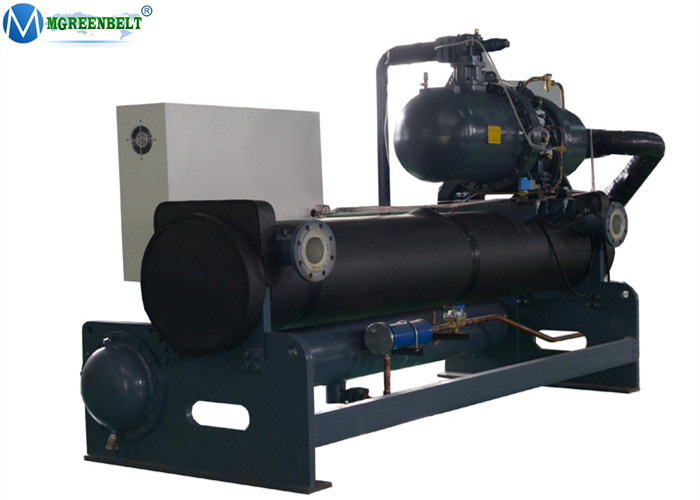 Q4:What refrigerant you can supply? A4: We have R22, Eeo friendly R407c, R410a, R134a,R404a depends on your choice. 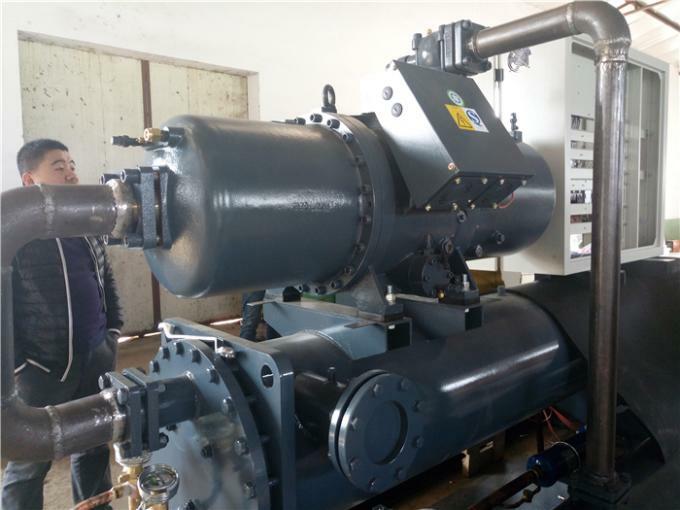 Q5:This model and type chiller is not what I need, what should I do? A5:Please tell us the Q1, or your further requirements, then the solution will be sent to your email with prompt.